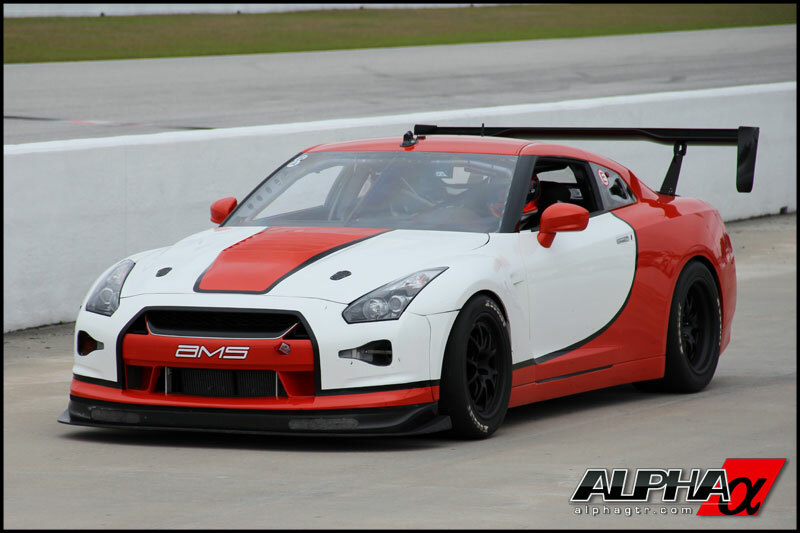 AMS Performance from Chicago built a World Challenge spec Nissan GT-R for a customer a couple years ago. They did some great work with the car, but it was never raced in the series. 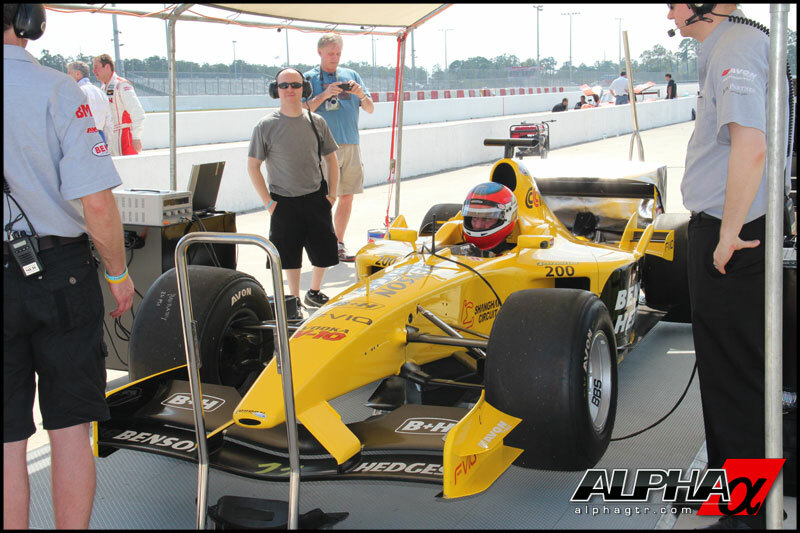 Recently they had a chance to take the car to the track in Florida. 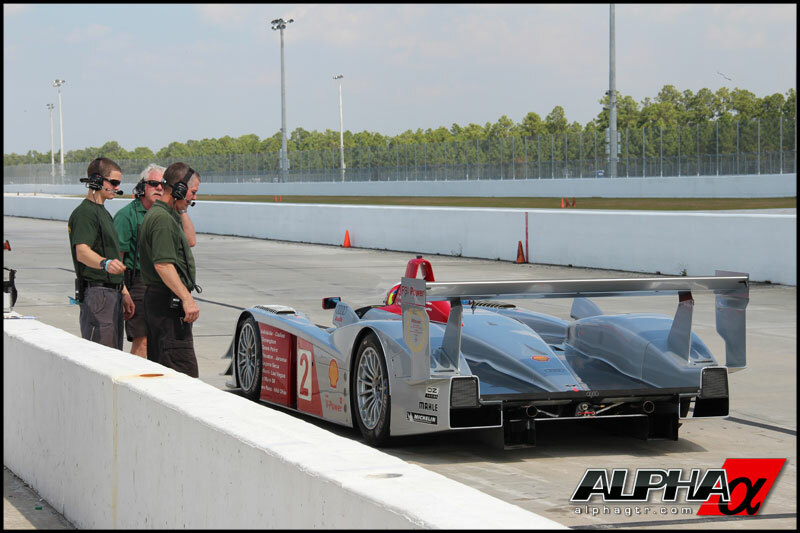 They were on track with everything from F1 cars to ALMS Audis, and vintage Porsches. Here are just a few pics, head over to the NAGTROC forum for all the pictures. 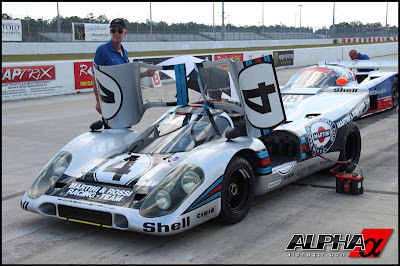 I love old race cars. 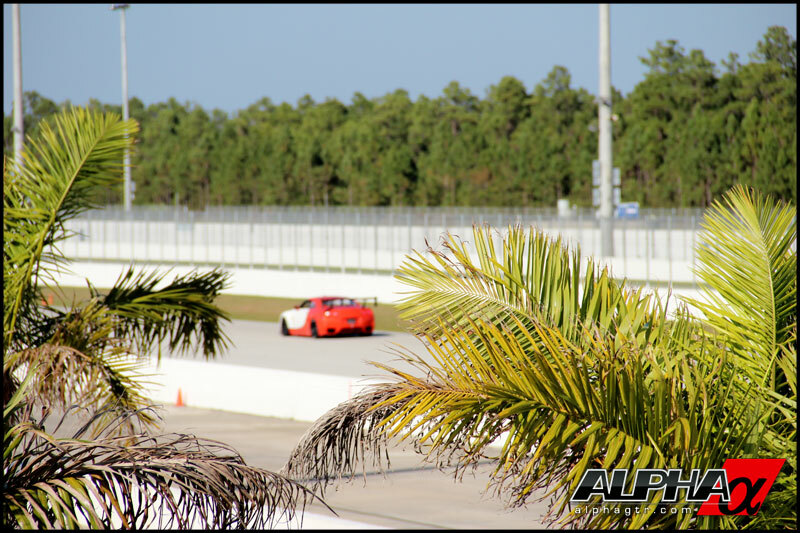 Targa 66 is a really cool event that brings together a very eclectic group of race cars. 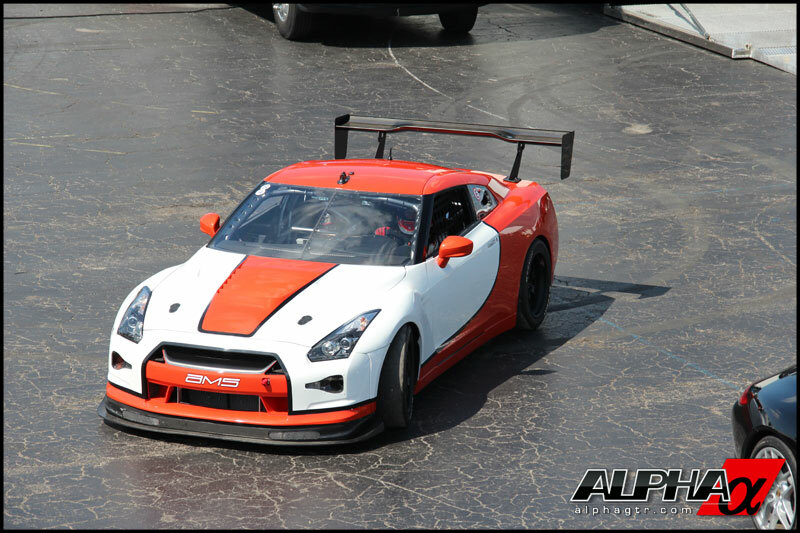 From retired Le-mans and F1 cars down to our own GT-R World challenge Track car we built for our customer. We even had a full track built EVO X we did on track. The GT-R did phenomenally well even against some open wheel cars. Overall it was a fun problem free day for all.